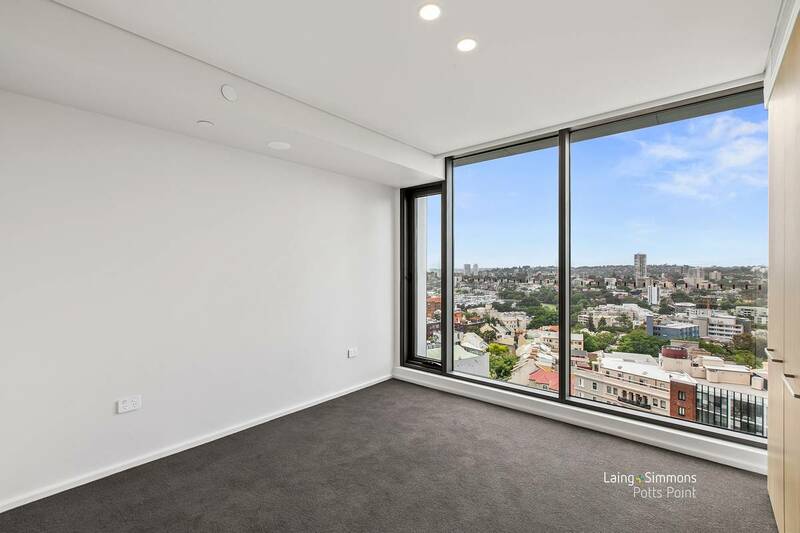 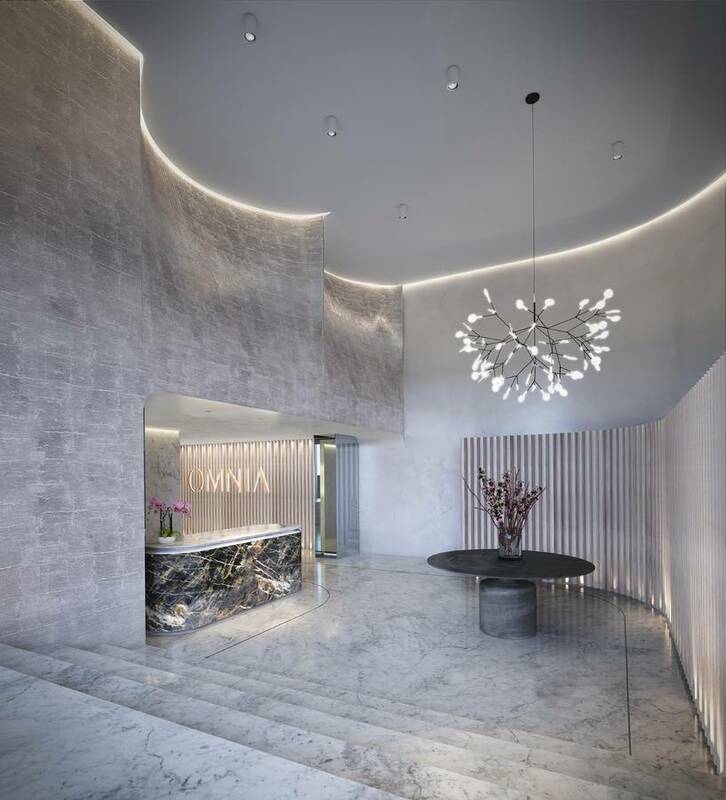 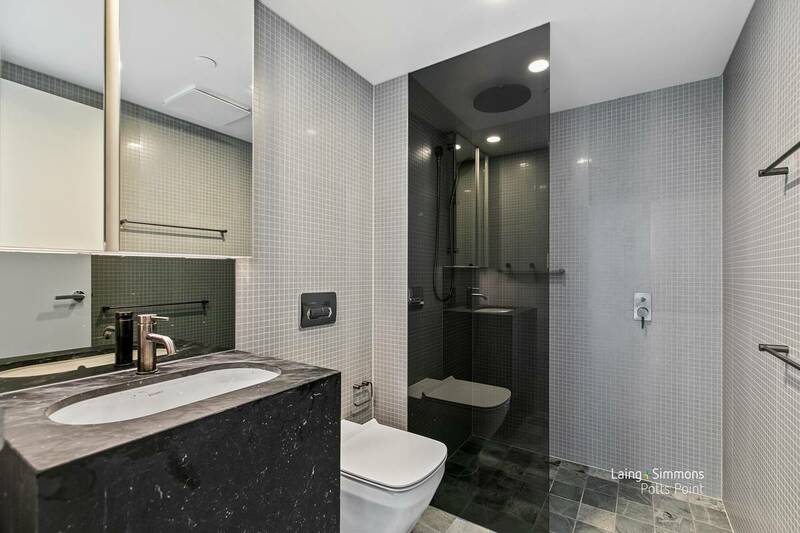 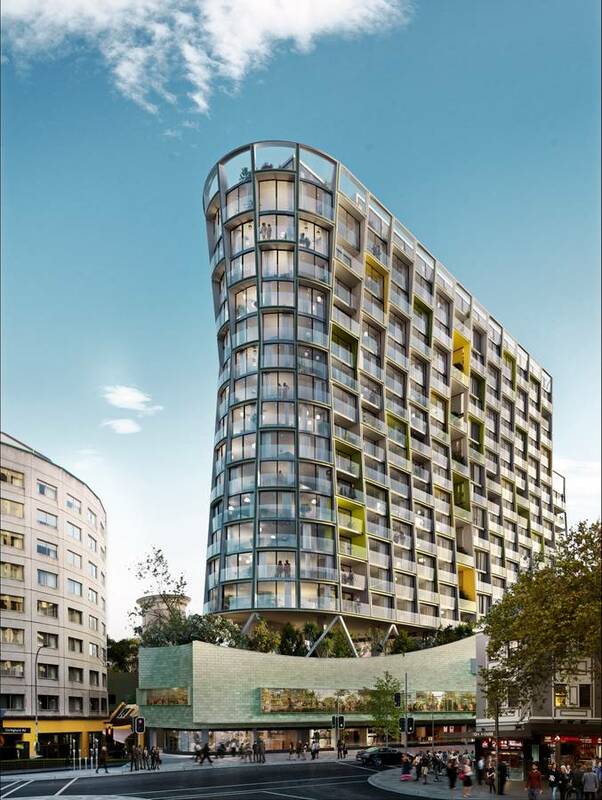 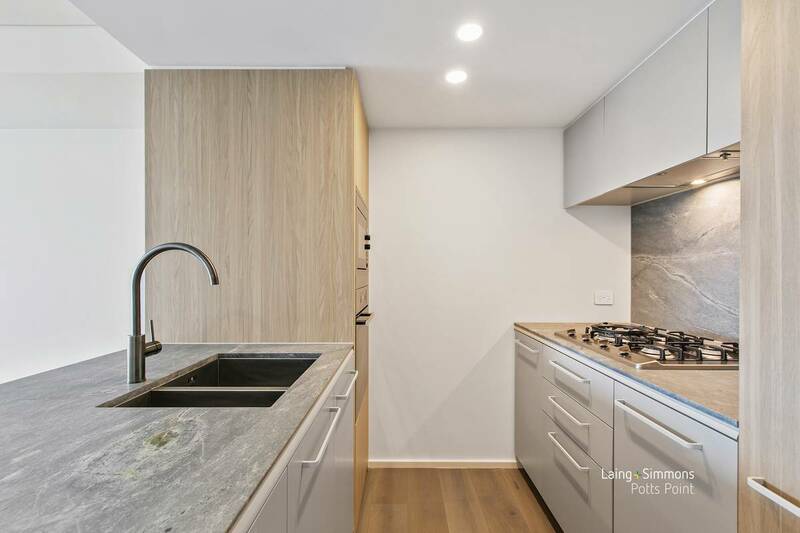 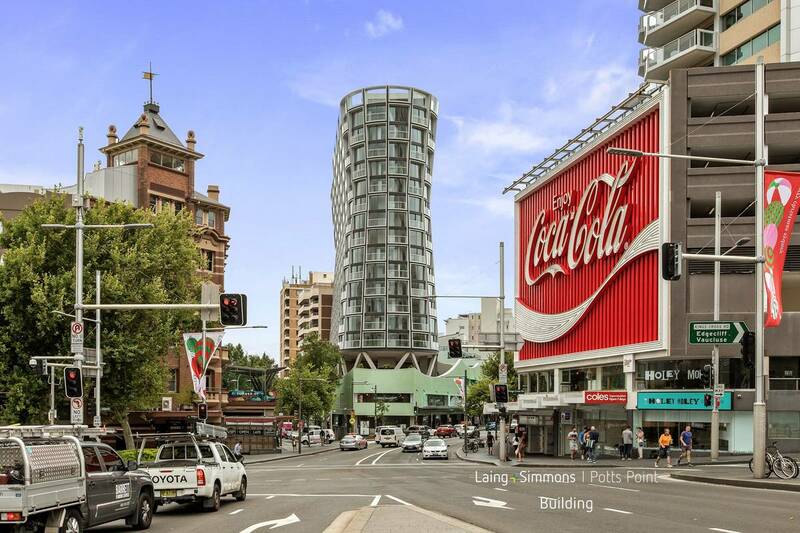 Situated in sought after Potts Point where convenience is at your doorstep, this newly constructed 19 storey ‘Omnia’ encapsulates the essence of world-class architecture upon very first sight. 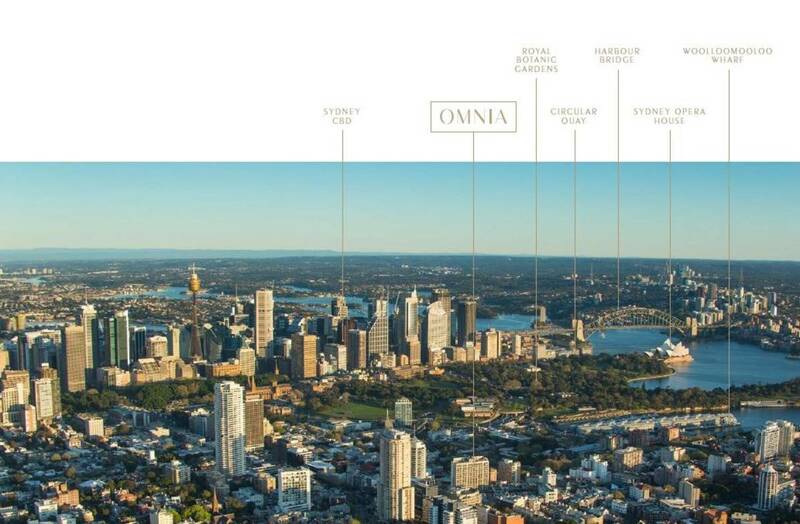 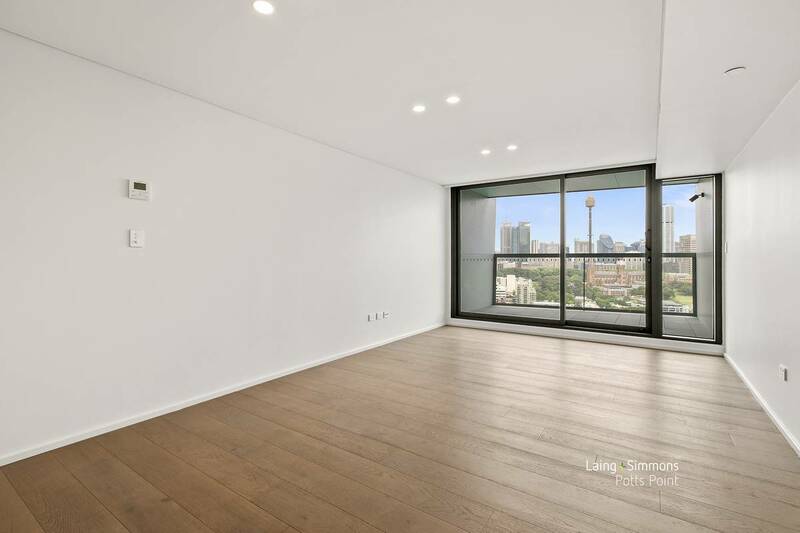 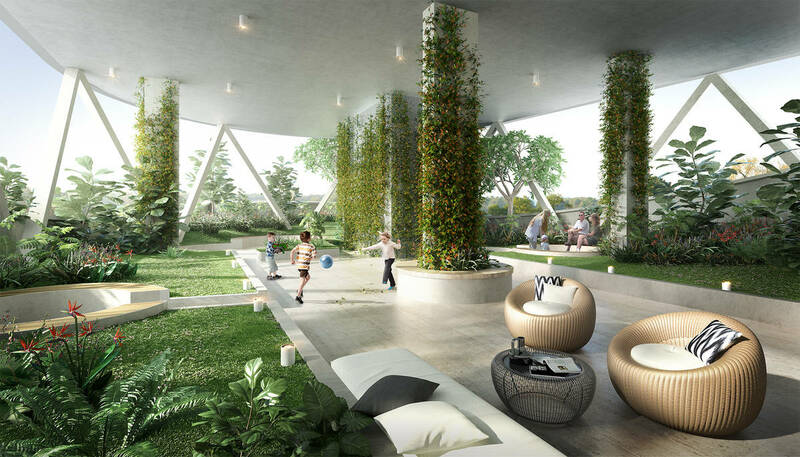 The Omnia offers peace of mind with close proximity to Kings Cross Station, positioned only moments from many of Sydney’s finest restaurants, cafes and shops. 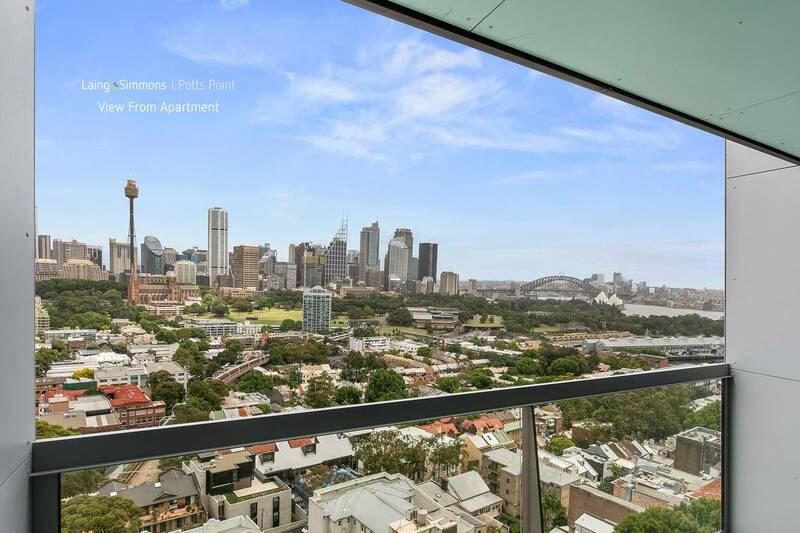 A great opportunity for a perfect home or ideal investment set in one of Sydney’s most desirable locations.